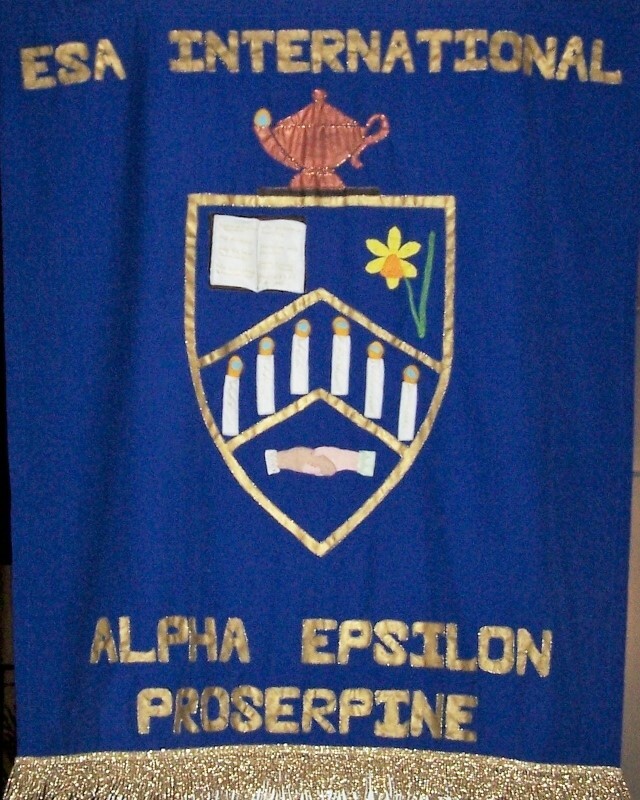 Alpha Epsilon was chartered 16 June 1964. 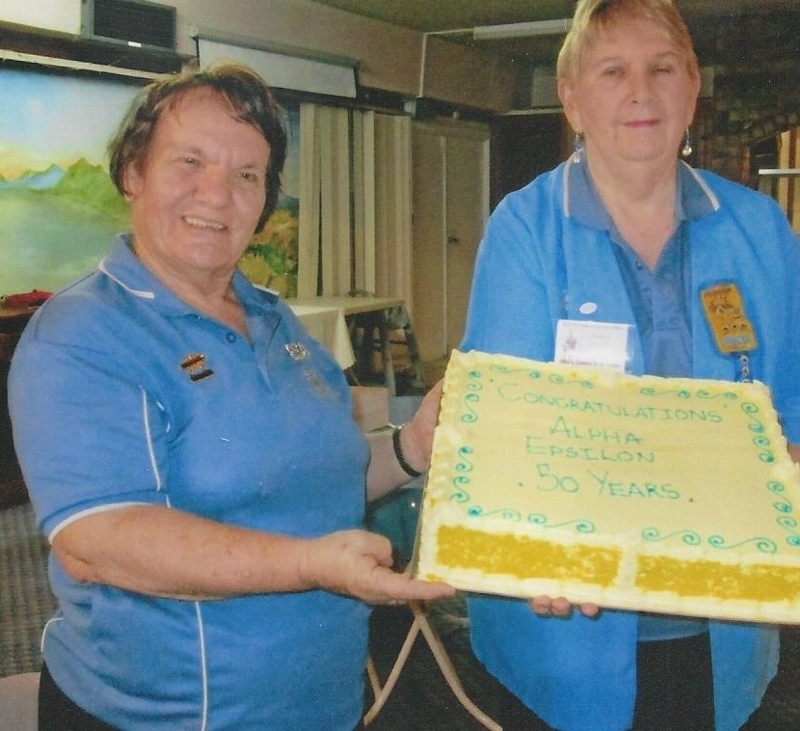 They are the longest standing branch within ESA Australia having over 50 years of helping others and raising money for numerous worthwhile organisations ranging from local, state, national, and international levels. 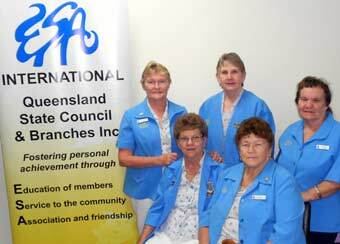 Locally, they have supported groups such as the Proserpine area schools, Meals on Wheels, Blue Care, Scouts, Girl Guides, Proserpine Citizens Band, and PATCH. 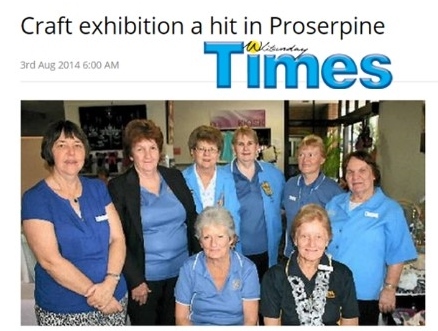 The members deliver the local newspaper to patients of the Proserpine hospital and the nursing home, every week. 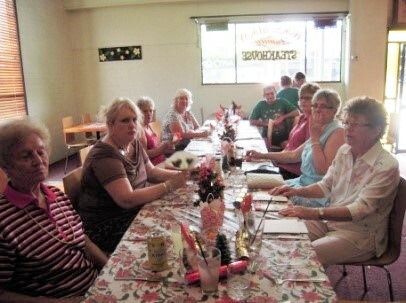 Maintaining the kitchen at the Proserpine Community Centre has opened doors to cater for some of the events at the centre. And the Annual Linen Hamper Raffle has become very popular with the locals. 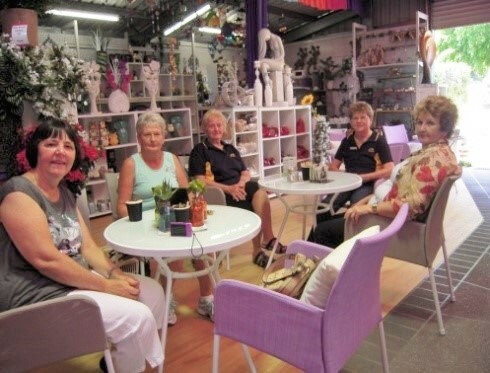 One of their most impressive fund-raisers is the Annual Proserpine Art & Craft Expo which was established in 1997 by ESA Australia's founder Dorothy Banks. It has only grown larger and stronger over the years with much success. Also within their fund-raising accolades, they have helped QC Rescue, Royal Flying Doctors, Angel Flight, Townsville Gluyas Lodge and Leukaemia Village. They have helped Christian Blind Mission, Muscular Dystrophy, Mackay Base Hospital, and Dumbleton Rural Fire Brigade. The list continues to grow and is a testament of their undying love of helping others. 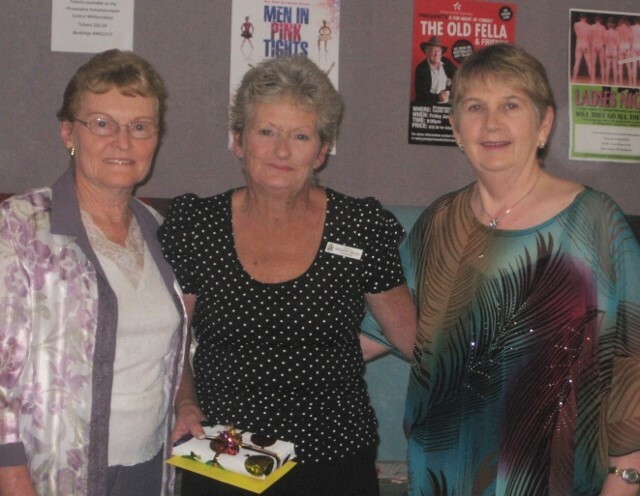 The Proserpine ladies still find time to support ESA state projects such as Cancer Council of Queensland and the Leukaemia Foundation. 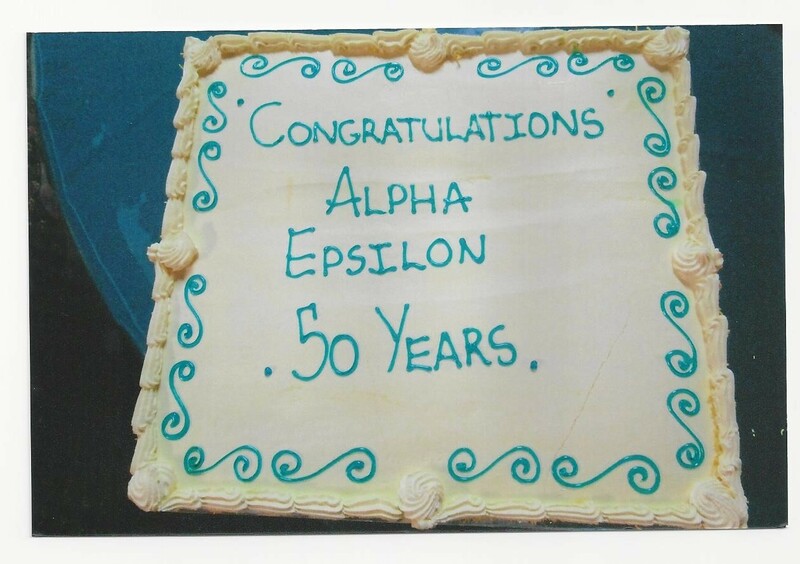 Alpha Epsilon members enjoy their education programs just as much as their fund-raising. 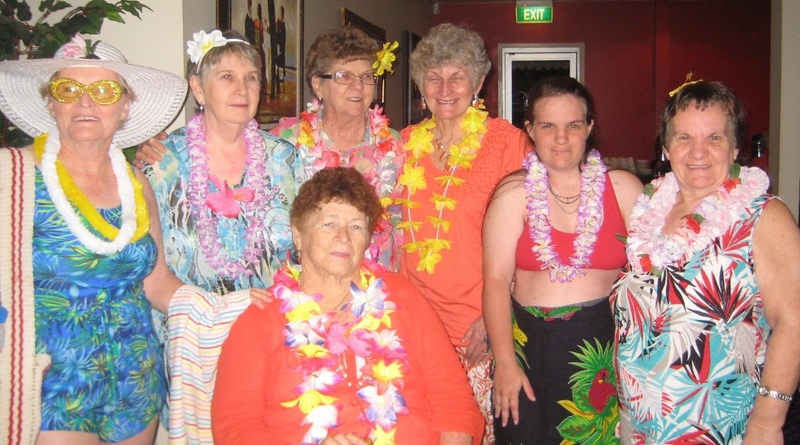 Though the original idea was to educate ESA members at a more private social event, sometimes the ladies welcome non-members so it may benefit the entire community, thus, establishing their true spirit for their neighbours.